As en employee in a company means you work your but off during your workdays in exchange for compensation. Some would call salary, income or wage, the fruit of dedication and labor. The amount of hard work you putt into your daily tasks, as well as the stress and pressure make everything worthwhile especially when you know you get rewarded of you get something in exchange for it in the end. You may also see blank receipt examples. As an employee, you look forward to the day or the periods when your salary has been successfully transmitted into your account. And you know for a fact, that pay day really is the best day. There will never come a time when pay day will just be an ordinary day. Being merely an employee in a company means that the little that you have during your pay days will be budgeted to pay your bills, buy your food and other necessities and for your self enjoyment. The moment you see that ping on the email showing you that you have received your payslip means you get to have you hard earned money to spend. You may also like receipt examples in excel. 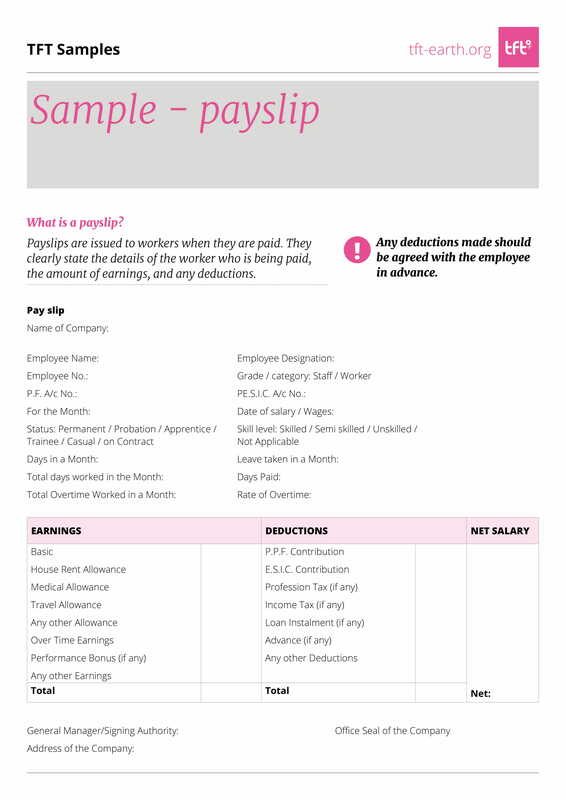 You already probably know by now what is payslip, but to define the word more clearly, a payslip is a piece of paper containing or showing an employee’s full amount pay and the deductions taken from due to tax, contributions, loans, and others. It provides transparency on what the employee gets as his/her take home pay while giving the list of the items deducted to the salary. You may also see transfer receipt examples & samples. It is a permanent record kept by the accounting and treasury department of your company. It is a certified computation of an employee’s salary basing on the policy of the company as well as pre-existing labor codes and laws. Aside for all of these, it also raises an employee’s awareness on his/her salary components and it also provides proper documentation which will come in handy when facilitating a resolution of any salary dispute. You may also like receipt examples in pdf. To sum it all up, a payslip is a piece of paper or a document containing necessary computations and figures regarding an employee’s salary. It can also be called a wage slip depending on the term used by a company it definitely means the same thing. It provides a clear breakdown of the components an employee’s salary fro example the base pay, daily working allowances, tax deductions, insurance deductions, incentives, and so on. 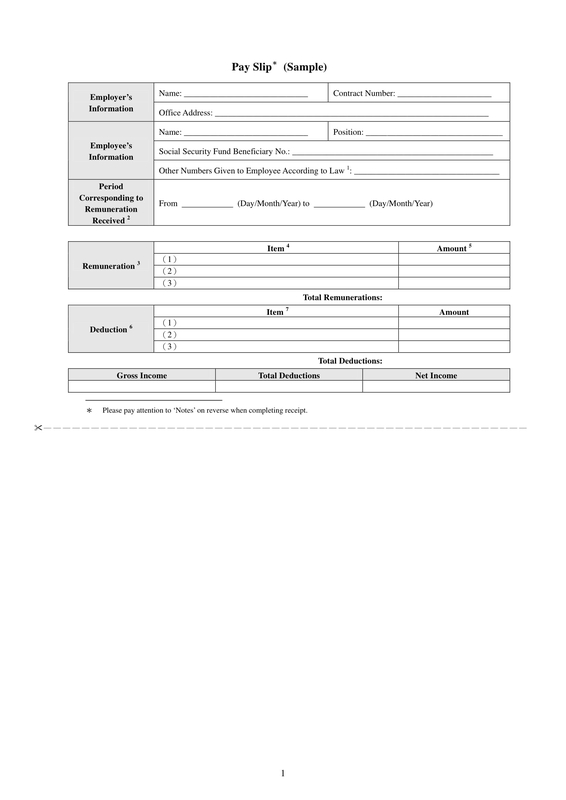 It is an actual documentation of what constitutes to an employee’s salary and can be used as basis should there be salary dispute or other transactions needing proof of income form the employee. You may also check out photography receipt examples & samples. Aside fro all the necessary and pertinent data included in a payslip, it is also deemed as a credible proof of employee’s employment status and can verify the employee’s capacity to pay for loans and other financing debts. Payslips are also legal documents meaning they hold a big credibility by nature. It is required by law that companies provide payslips during periods in which employees are given their daily, weekly or monthly compensation. You may also see generic receipt examples & samples. 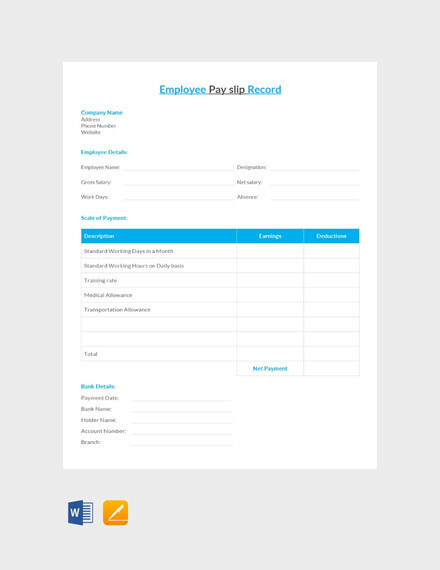 A payslip helps validates the employee’s employment in a firm or company meaning that you earn substantial income. Since you payslip contains pertinent information about you, as the employee, such as residential and company address, there is a high chance for your application for loans to go smoother and bear more successful outcomes. It also gives the lender a clearer picture on when and how your salary is transmitted to you giving them the option on how to breakdown your payment should you have your application for loan or financial assistance be approved. Due to the fact that the payslip also contains the schedule when you actually get to receive your salary, the lender can also manage and arrange the deductions of the month on your salary. And since it is signed by the official signing authority in your company, it holds its legitimate value. You may also like sample receipt examples. You may also see company receipt examples & samples. 1. Who should receive a payslip? 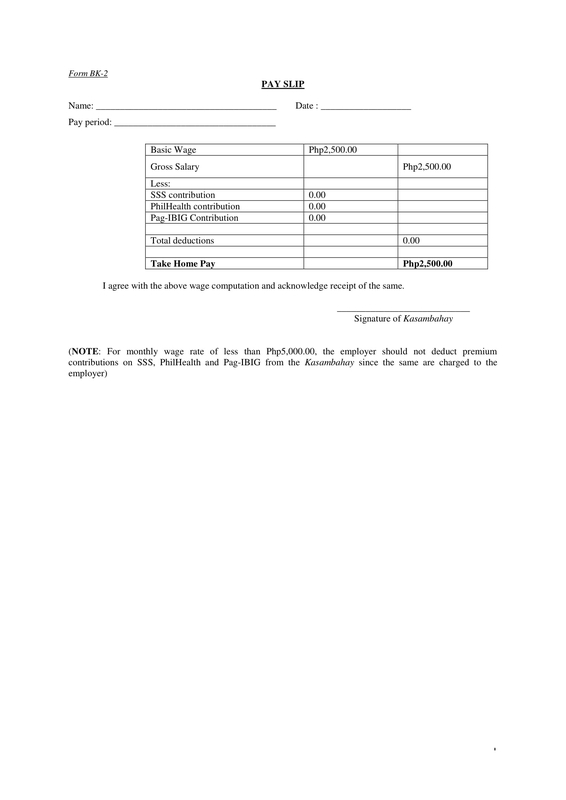 Legitimate people who are currently employed and are rendering their services to a firm, company or organization should be given their own payslip. From the top tier management down to the maintenance crew should be given a payslip containing information regarding their salary. As mandated by law, business entities utilizing the skills and expertise of their employees must be given honest and factual payslips as basis for their compensation. You may also see free receipt examples. 2. 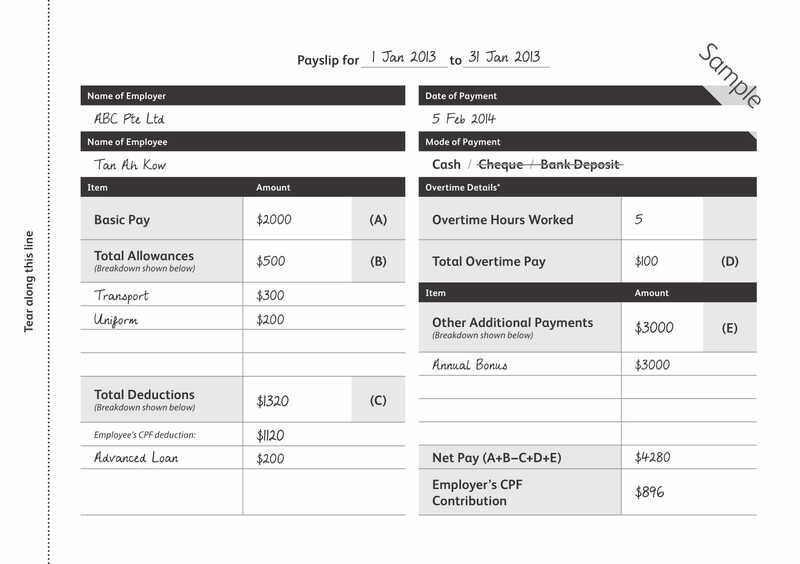 When should a payslip be given? 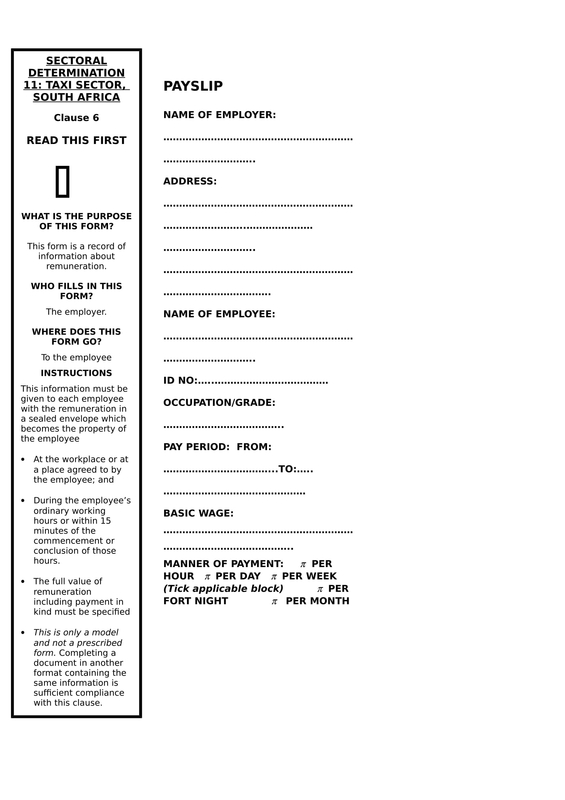 It is important that employers give or issue itemized payslips to their employees at least once a month. If salary period in issued at the end of the month, a payslip should be given to employees within seven (7) days after the last day of that month. For example, an employer should issue the payslip by 7th of February for the work done or compensation for the month of January. If there are more than one salary period within a month, employers could consolidate all the salary payment details in that calendar month into a single payslip, or particular salary payment details up to only the covered dates of the salary period should be included on the payslip. Meaning if an employee receives two broken down salaries a month; likewise, the payslip should also be given twice, once for each salary period. You may also like service receipt examples & samples. For instance an employee’s employment in the company is terminated or dismissed, a payslip should be given together with the payment of any outstanding salary or dismissal/termination payment. The payslip should clearly itemize such payments in order to make things clearer on the employee’s end. 3. What form can a payslip take? 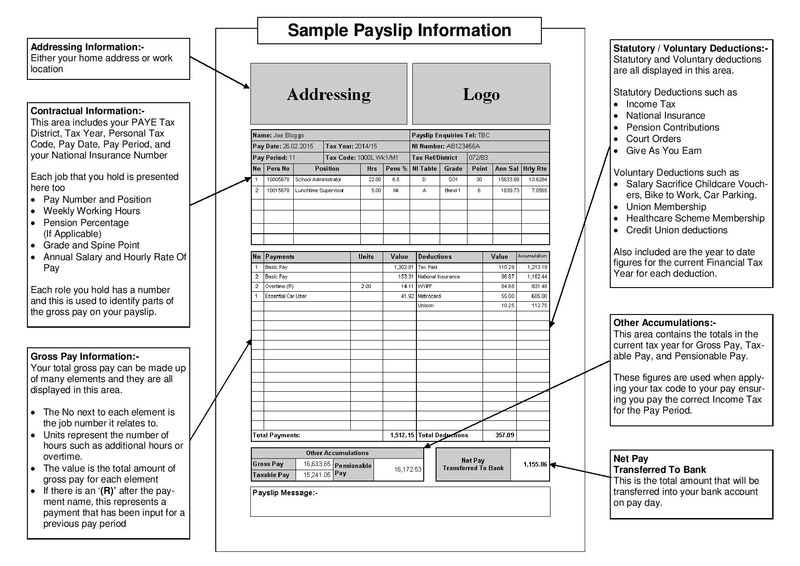 An employer can issue hard or soft copies of the payslips of each employee. As long as it still contains the relevant information needed in a payslip. It is also important that employers encourage employees to acknowledge that they have in fact received their payslips. You may also check out official receipt examples & samples. Your name and residential address, if shown. Some companies use payroll number to identify each employee. 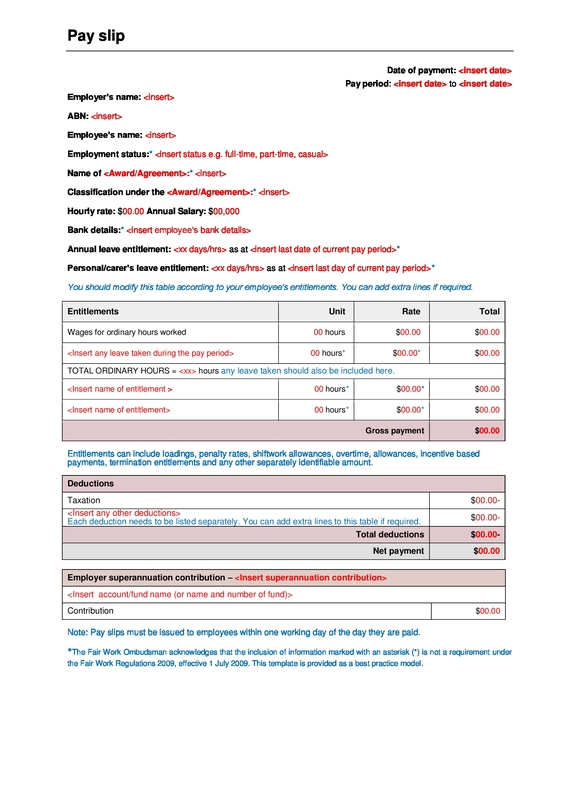 You may also see salary receipt examples & samples. The date your pay is credited to your account. This represents the tax period for the payslip for the specific month. You tax code indicate how much tax you pay fro each salary period. If the code is wrong, you may end up paying too much or too little tax than you should. You may also like cash receipt examples & samples. In the UK, an NI is a requirement to get employed. This is your personal number for the whole of the social security system. This makes sure your contributions are recorded properly. This will show how much you have earned in wages before any deductions are made. It might also show how you salary was computed. 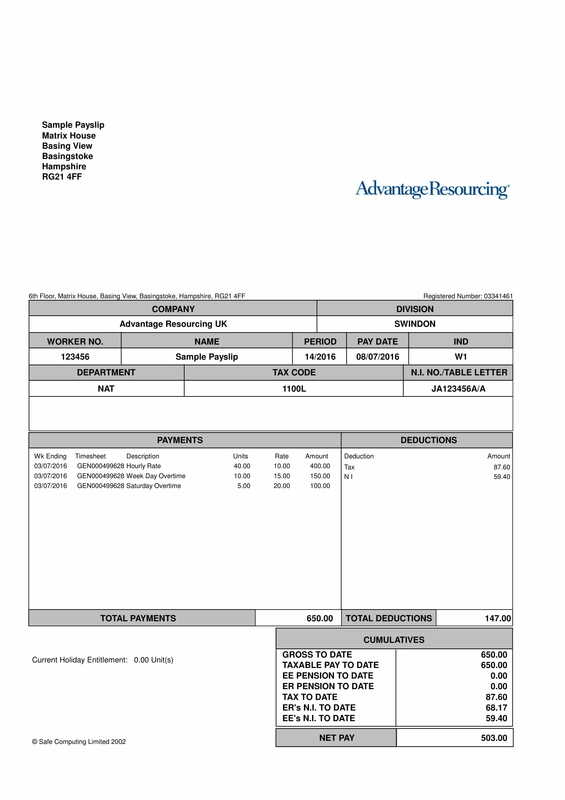 You may also check out contractor receipt examples & samples. 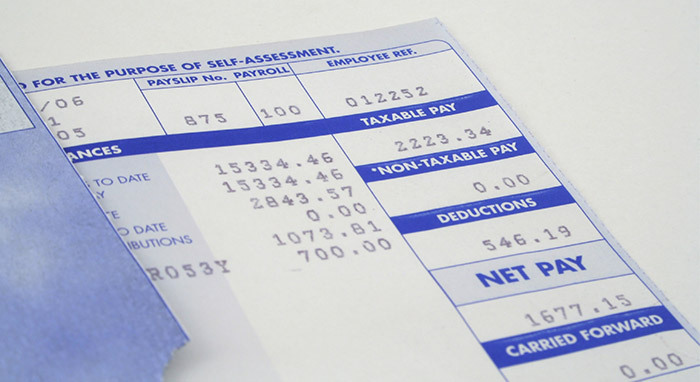 You employer can issue payment for expenses owed to you through the payroll. The payslip should clearly show the deductions made in your salary. 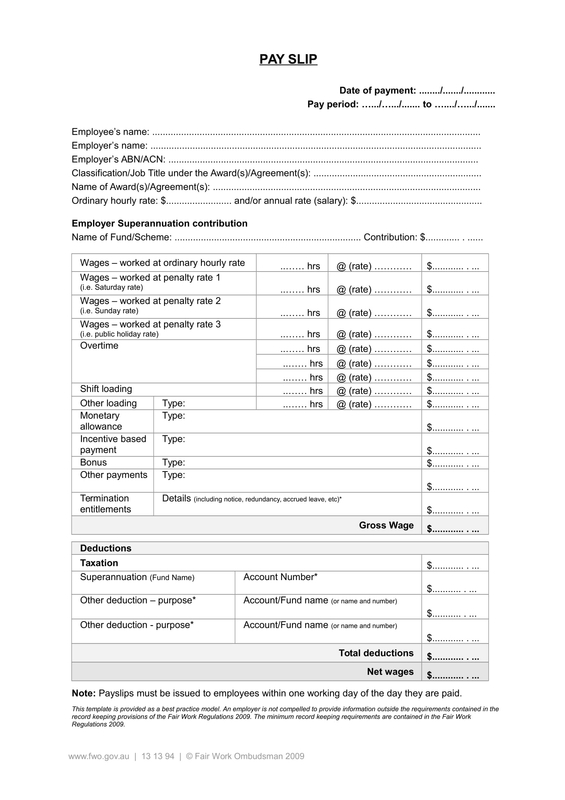 The amount you contribute to pension set up by the company should be shown in the payslip. Deduction used for payment for your student loan should also be made clear in the payslip. You might be interested in receipt examples. A curt order is directly deducted from your salary be it for unpaid loans or child support. Your employer is bound to pay you when you’re off work sick for four days or more in a row, and you meet certain conditions. To be able to qualify for these payments, you must meet certain conditions. Mothers who just had a baby, parents choosing to share time off and if a child is adopted, Statutory Adoption Pay (SAP) will be paid to the new parent staying at home for a period after the adoption. You may also see tax receipt examples & samples. If you get health insurance or have a company car and repayment of season-ticket loans, cycle-to-work scheme loans and also charitable donations may also be shown in the payslip. These can be union subscription or cellphone plans may also be shown. It can also show how much you have earned or have been paid so far in the financial year. You may also like sales receipt examples & samples. This is what’s left of your salary after all the deductions are taken. Some employers use the available space to express important messages.